We started a shop since 1980. 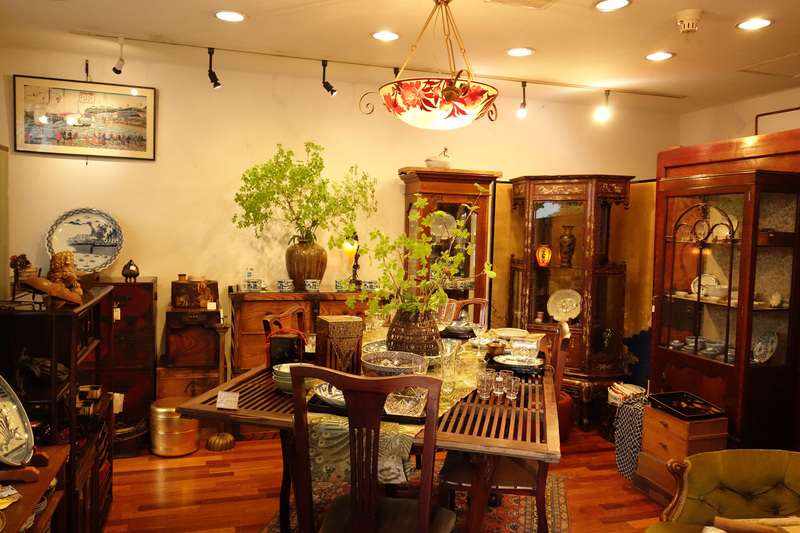 We will help you interior coordinate for shop, restaurant and house. If you have a quastion plese ask us.